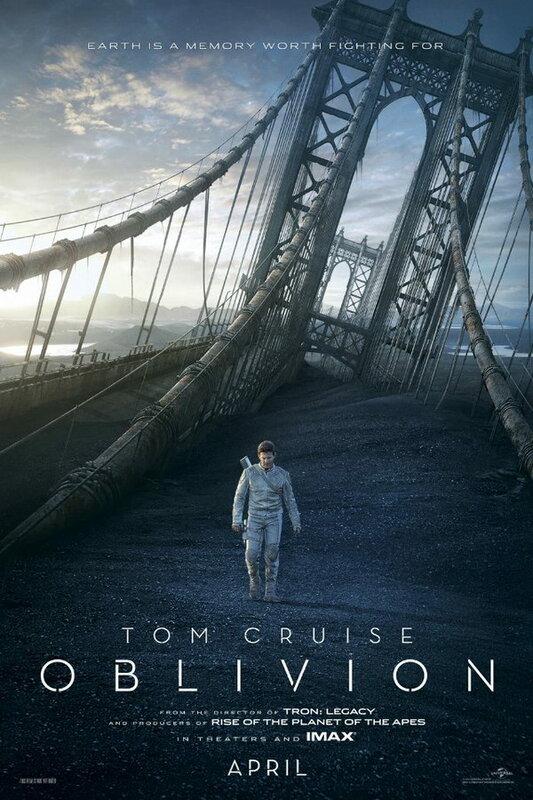 Oblivion font here refers to the font used in the poster of Oblivion, which is a 2013 American sci-fi movie starring Tom Cruise. The movie title in the poster was probably designed based on Neutraface Medium. Designed by Christian Schwartz for House Industries, Neutraface is a geometric sans serif heavily influenced by Richard Neutra’s design principles. The font is a commercial one and you can view more details about the font here. In addition to Oblivion, Neutraface typeface is also used in the following logos, movie posters or album covers etc., including: The Young Victoria, Once Upon a Time (TV series), League of Ireland, Passengers (film), Shake Shack, A Little Faster, Empty Mansions, Shocked, James Bond 007: Blood Stone, Native, The Oranges, Foursquare, Pollinator (Blondie), Circus HalliGalli (TV Show), Quantum of Solace.